This weekend brought along another batch of new titles that you might have missed over the weekend. Of those eight titles, all are confirmed for Xbox One. The list is below; is there anything you'll be watching carefully? 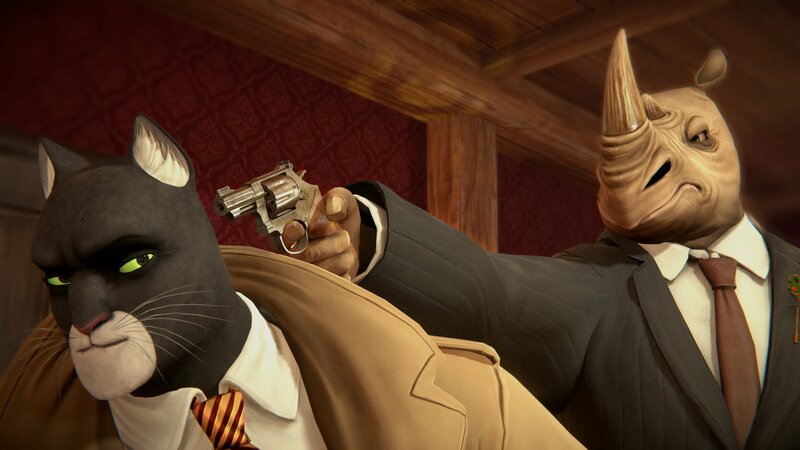 Pendulo Studios and YS Interactive have teamed up to create a "novelesque exclusive adventure" based on the Blacksad comic books. 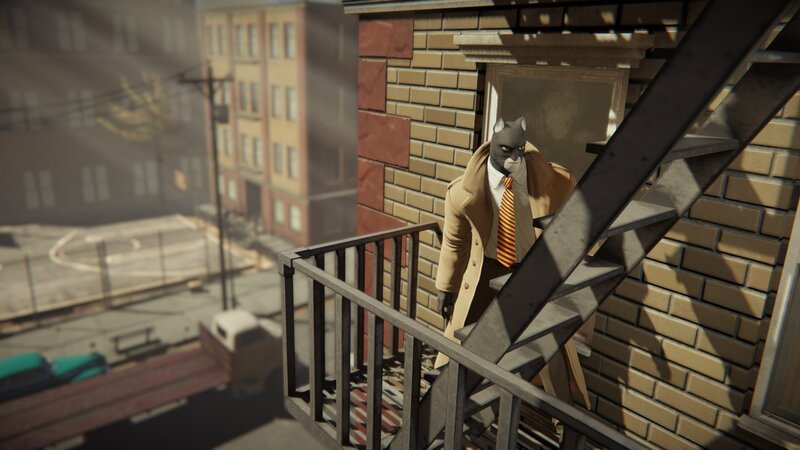 Set in 1950s New York, players assume the role of private detective John Blacksad as he investigates his latest case. Joe Dunn, the owner of a boxing club, has been found hanged. His protégé Robert Yale is nowhere to be found. 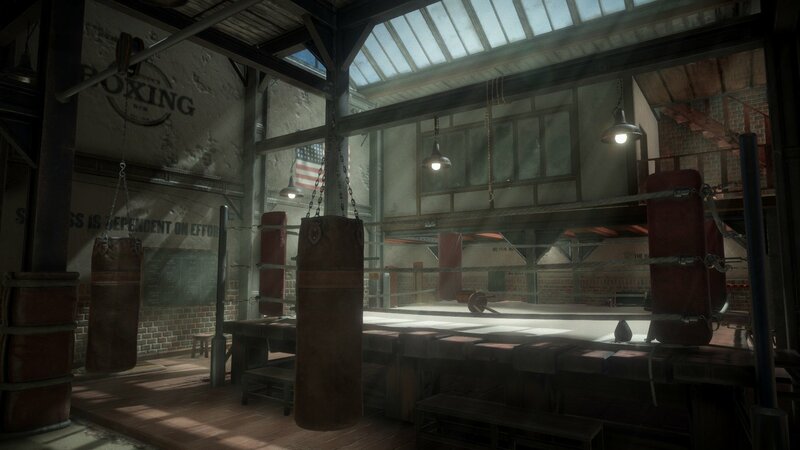 Despite the circumstances, Joe's daughter Sonia takes over the boxing club and calls upon Blacksad to investigate the disappearance of Yale. There's a lot at stake — he's the club's best hope and is due to take part in the fight of the year the next day. 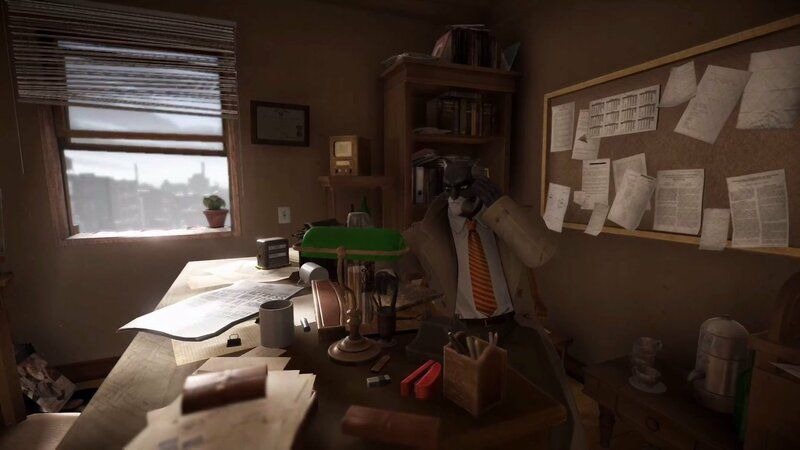 You'll need to find him when the game arrives next year on Xbox One. After a storm leaves your ship in a less than sailable condition, you find yourself marooned on a nearby island. Together with the local villagers, you'll need to rebuild the island. It's also the perfect opportunity to reinvent yourself and live the life you always wanted. There will be hundreds of customisation options available as you decorate and expand your house, replant the beaches, and help the neighbours with their problems. Stolen Couch Games has recruited Codeglue B.V. to bring their title to Xbox One on July 31st. Two months ago, The Gentlebros revealed the name of their next game but very little else. It turns out that while Cat Quest may not have arrived on Xbox One, the sequel certainly will next year. The game returns to the world of Felingard. The war continues between the Cats of Felingard and the Lupus Empire, but then a twist of fate brings the two sides together against their will. If they're to bring peace back to Felingard, they'll need to call a truce and work together on a journey of discovery. Zaxis' "comic-action-adventure" is inspired by the Saxo Grammaticus, otherwise known as the Danish Book of Kings. Players assume the role of aging berserker Kveldulver during Ragnarok, the long winter that preceded the viking apocalypse. He must travel through Midgard to find an ancient artifact that might prevent the end of the world, but he'll have to defeat Trolls and Jotuns first. Kveldulver will be able to recruit others to join him, each of which have their own skills and items. 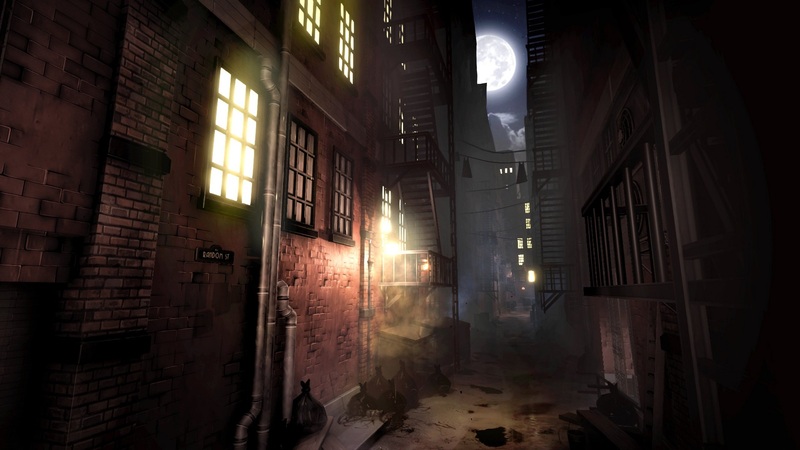 Combining northern European legend with exploration, weapons-based combat and a comic book narrative, the game allows players' actions to influence the narrative, but also allows players to return to key moments on the story to choose another option. You'll be able to help the Vikings survive when the game comes to Xbox One later this year. Gamera Interactive's upcoming visual novel tells the tale of a caravan of outcasts. Players assume the role of their leader as they undertake a dangerous journey across the Italian peninsula from Rome to Venice. The leader is a man torn by vengeance, rejected by others without reason, hunted by enemies, and running from justice. He'll have to choose whether to protect the people he is leading or whether to abandon them for the sake of fortune. Along the way, he'll need to deal with gamblers, prostitutes, murderers, and thieves, all while following his own moral compass and criminal tendencies. 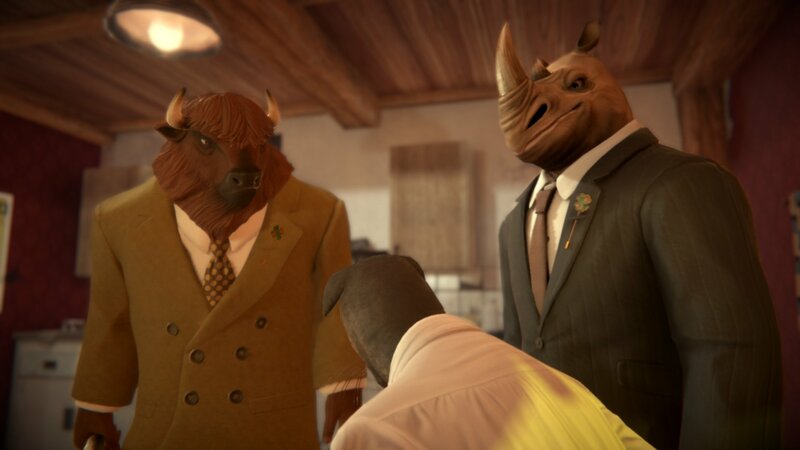 You'll make those decisions for him when the game comes to Xbox One "soon". Team Junkfish's "procedurally generated survival horror game" gives players a simple goal: escape an abandoned cargo ship. The problem is that every time you try, you'll have to go through one of three monsters that occupy the ship: the Brute, the Fiend, or the Hunter. Each has its own characteristics and will need different tactics to take it down. When you combine this with a new ship layout every time, no playthrough will be the same. The game will be coming to Xbox One in the future. Lanze Games' upcoming title promises to be a "one-of-a-kind sandbox roguelite action RPG". The game tells the story of Kuruna, a girl who is sent to investigate the cause of the Ratling invasion. Her journey takes her to the ancient ruins of Hummingwood, the home of an ancient dragon known as the Guardian of Hummingwood. He's under attack from the Black Knight and in the ensuing battle, Kuruna is killed. However, the dragon transfers his soul to Kuruna's body to revive her, and task her with stopping the evil invasion before the kingdom falls. The title just reached its Kickstarter funding target and will be making its way to PC first at the end of this year. After that, it will be arriving on Xbox One. HumaNature Studios is reviving the ToeJam & Earl series, with the fourth instalment coming this year to Xbox One. The project is led by Greg Johnson, one of the two original creators of ToeJam & Earl. ToeJam and Earl go for a spin in their RapMaster Rocketship and take along some of their friends, such as Peabo and Lewanda. While showing off, they make their way to Earth and enter orbit. While there, ToeJam decides to press a new button that he's found on the ship, one marked "Black Hole - DO NOT PRESS!". As the Earth breaks apart into "one of those Time-Warp-Black-Hole-Displacement thingies", the group of friends must put the ship back together again.